Who doesn’t love a good video game adaptation? Well, most people, but that’s besides the point (The producer of the Castlevania show is helping, so that’s good). Whether it’s a weird book tie-in, a comic or (god forbid) a live-action movie, adaptations of games in particular seem to be a mixed bag for success. We know that adaptations in general aren’t bad by default (every movie these days seems to be another book or graphic novel adaptation). Games just seem to have bad luck being translated to other mediums. The Super Mario Bros. Super Show begs to differ. Alright, this entry isn’t exactly the god-standard and it’s an extremely loose interpretation of the original source material. However, it has been a consistently successful if not narratively impressive cinematic franchise. Personally I’m a bit sheepish when it comes to horror stuff whether it comes to movies or games. However, this series of films is gives us a good glimpse of the potential that movie adaptations of games can have in the future. There’s a reason I mentioned this show’s producer. This show is just simply, good. Nice pacing, well animated action, great character interaction and dialogue. The only definitively bad thing about this show is that its 1st season was way too short at 4 episodes (Season 2 is twice as long but that ends up being only 8 episodes). 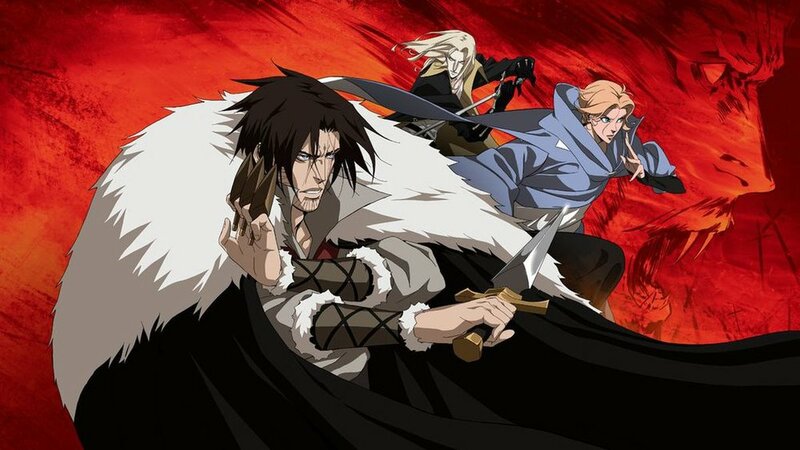 Granted the story in the original Castlevania games was a bit lacking in narrative complexity that could be directly experienced in the game, but that fact might have helped in giving Netflix creative room to flesh out the world. 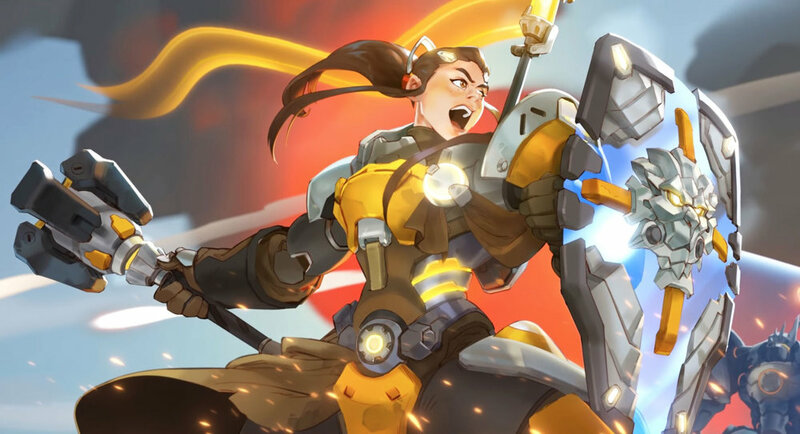 There is no Overwatch show, and cinematics might not count as all out adaptations but Blizzard’s Pixar quality shorts, more often than not, are exactly what audiences would want out of an Overwatch movie. So far, the lore and story we’ve gotten in the cinematics have given us a gripping war story, a disgruntled anti-hero and a robot with PTSD. Comments under the videos are usually begging for a full movie and I can’t really blame them. So much quality and care goes into the shorts that I couldn’t help but be hyped if a move was announced too. (Also, they have comics too, which are also pretty nice). Even with these successes, it’s undeniable that there are a LOT of failures, even if there are a handful of adaptations that you enjoy (I personally LOVE the Super Mario Bros. Super show, if you haven’t noticed). This is probably due to the fact that games are a primarily active medium. So it’s hard to translate them to passive ones. This isn’t a judgement on books, movies or any other kind of art form. The experience of the game is mostly held in doing as opposed to watching, reading or otherwise by subjected to a certain experience or point of view. 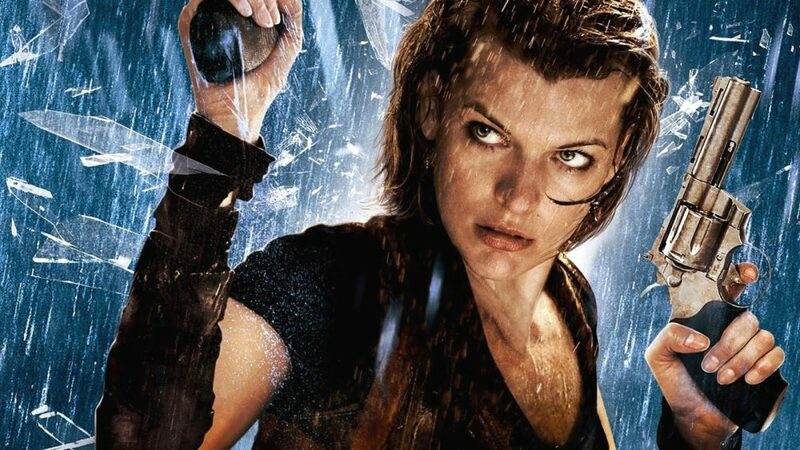 This is probably why Resident Evil’s movies differ so much from the original game and probably why Overwatch’s cinematics are so narratively detailed while the game envelopes this nebulous non-canonical space. The good news is that video game adaptations are slowly getting better. The bad news is that we got some Angry Birds and Assassin Creed’s along the way. The ugly? Well… probably Alone in the Dark (it made Metacritic’s worst movies of all time list), but that’s behind us now. Oooh! Also, I just saw this.